After one and a half unforgettable years in Japan on June 30th, according to the plan of my Marie Curie International Outgoing Fellowship, I moved back to Switzerland. I am deeply grateful to the people at AORI for the great time spent together and I am looking forward to meet again everyone in the near future! 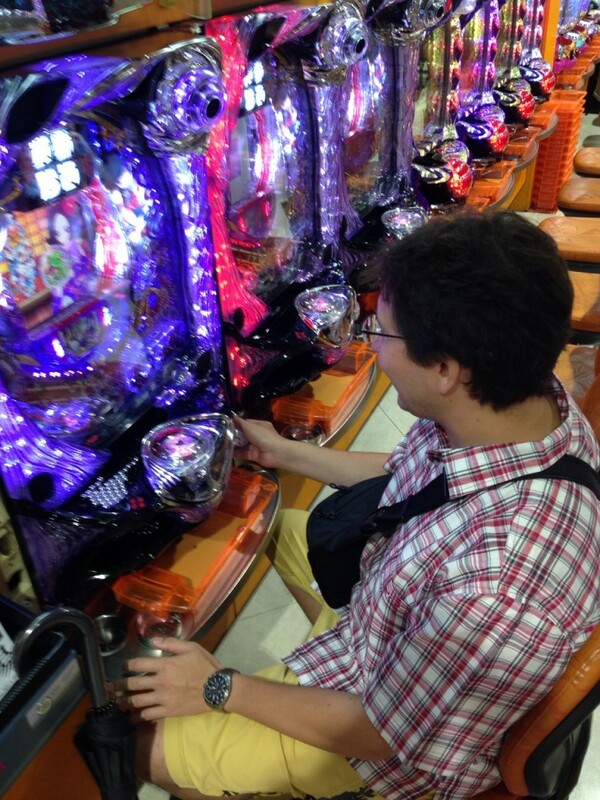 Below you can enjoy a picture from the last days in Tokyo: this is the proof that for at least once in my life I tried to play pachinko (in Akihabara). It turns out that measuring noble gases is much more fun!